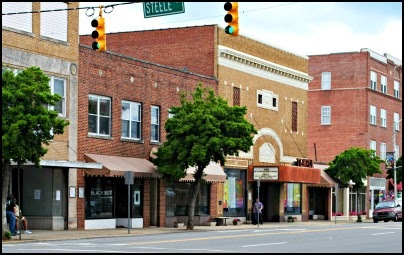 The largest city in Lee County, Sanford, is located just south of the “Triangle” or “Research Triangle” of North Carolina that Stepping Stones ABA is proud to call home. Just southwest of the Raleigh-Durham Metropolitan Area, Sanford has quickly grown into one of Central North Carolina’s largest municipalities. It’s proximity to Raleigh and North Carolina’s Research Triangle Park, as well as nearby local employers such Caterpillar, Pfizer, and Tyson Foods account for much of its residential development. Sanford has their own hospital, civic center, airport, daily newspaper, performing arts theatre, community college and robust downtown area that is well over a dozen blocks in size. All of this combines for a great place to live that Stepping Stones ABA enjoys serving. If you live in Sanford and believe your child is in need of a trained ABA therapist, please contact us by phone, 919-810-1459, by email rebecca@steppingstonesaba.com, or by filling out our contact us form to the right.